With this release, we are launching our newest helmet development - the Trigger AM. 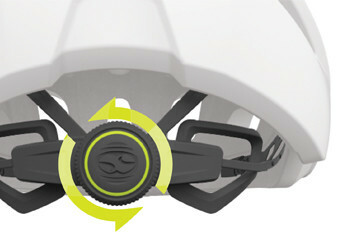 The Trigger AM is based on the successfully introduced and world-famous Trail RS helmet. It features state of the art technology and properties. The Trigger AM is designed alongside the characteristics of a modern open face helmet with a lower back and a 3-level adjustable visor to secure space for goggles. It‘s featured Vortex molded aeration system provides consistent airflow and cooling. The integrated Fidlock magnetic closure system provides easy handling and proper safety. 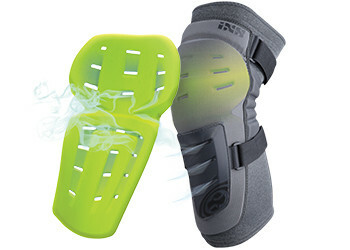 An ergonomic padding system ensures comfort without inhibiting the airflow. For improved fit and adaptability, the Trigger AM comes with the iXS specific ErgoFit Ultra retention system allowing horizontal and vertical adjustment with precision interlocking. Trigger AM fulfills European and US safety standards, comes in five color options, and is available in size SM 54-58cm & ML 58-62cm. 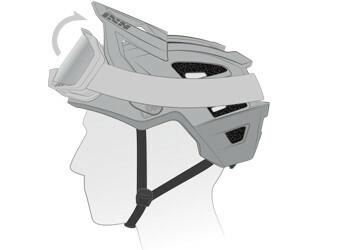 It is an all-mountain and trail helmet. The high-end in-mold construction and its large integrated venting system provide the highest safety level and unrivaled comfort. The 3-level visor adjustment allows you to rest your goggles and adjust the visor to a preferred position while the magnetic fastener system provides a super easy way to secure the helmet strap. 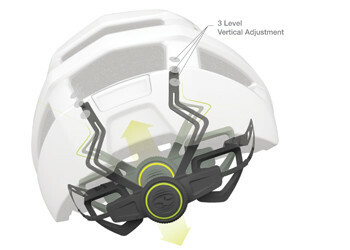 Allows space to rest goggle and to adjust visor to preferred position. 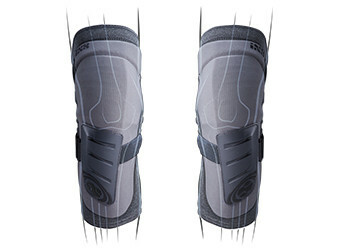 The Trigger knee/shin guard is designed alongside the characteristics of a soft pad and our best-known properties. 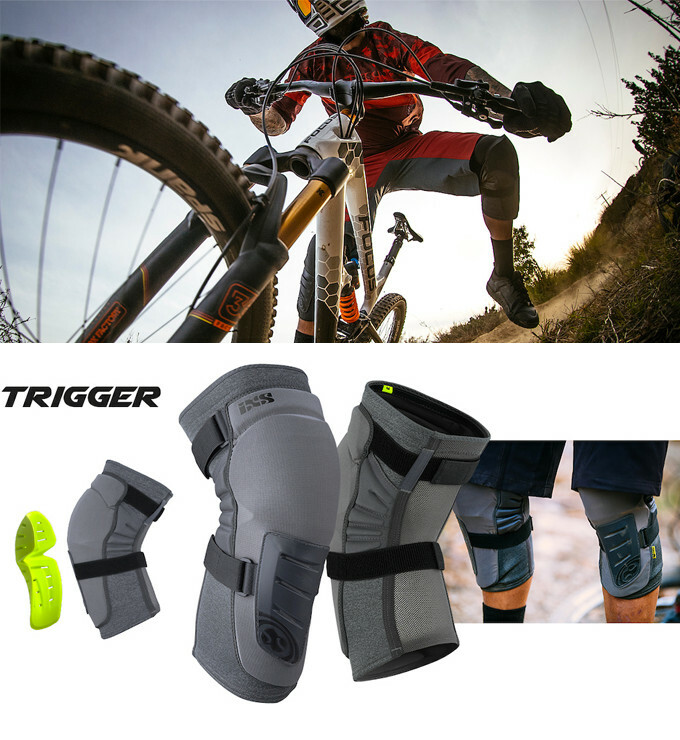 Increased safety, comfort, fit and function, the Trigger features two asymmetrically designed protective and absorbent pads made of iXS’s XmatterTM open cell compound technology. The asymmetrical characteristics allow for perfect fit alongside any body ergonomics and therefore stays in place perfectly when pedaling. 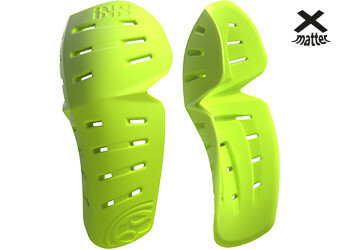 Designed for a more aggressive type of riding, this pad provides a large protection area and covers not only the knee area but also extends towards the lower shin part. The Trigger fulfills European safety standards and comes in iXS’s typical graphite, tone-in-tone design. It is available in a size range from S-XXL. The Trigger models manage without hard shells and are therefore light and with its asymmetrical design extremely comfortable to wear. They are ideal for somewhat harder use and, with the integrated Xmatter padding concept provide high impact absorption and protection. With the Trigger we introduce product properties like exchangeable padding, structurally improved AeroMesh of newest generation offering a higher level of comfort and structural strength. EN approved (EN1621-1:2012 L1). Smart, high-impact energy absorbing open cell slow rebound foam compound. Ergonomically designed pads ensure maximum protection with minimal volume. Highly ventilated to reduce heat build-up. 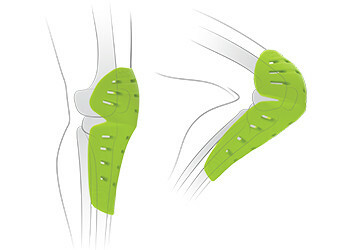 Left and right specifically and individually formed for improved comfort and fit. Prevents from moving while pedaling. Large vents are directly linked via channels in the Xmatter™ pad with multiple vents to keep cool air flowing through the pad and ensure warm air exits and humidity exit. The ergonomically formed 3D pad allows for highest flexibility and adapt its fit along with any body ergonomics. Its flexible folding zone allows for pedaling.